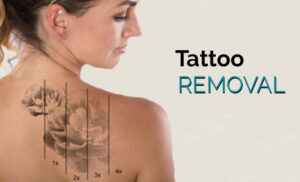 No longer is hair and tattoo removal a service reserved for the wealthy! At Laguna Laser, we guarantee the lowest prices in Arizona and will beat any of our competitors pricing*. Our Gilbert Location uses the latest in cutting edge technology for our laser hair & tattoo removal services. We utilize Candela GentleMax lasers for laser hair removal, this allows our clients to enjoy the most effective and comfortable treatments available on the market today. This also allows our clients to save money by providing fewer treatments while achieving the same amazing results! Laguna Laser Hair Removal & Tattoo Removal is located conveniently for anyone in the Phoenix, Tempe, Chandler, Mesa, Gilbert, or Scottsdale area. We aim to provide the best prices and highest quality of expertise in Arizona! *not to exceed 50% off our regular pricing. **Must be comparable laser (either 755 or 1064 wavelength) to receive discount. 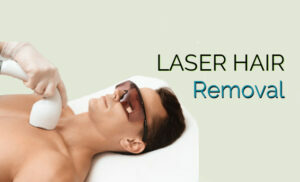 Laguna Laser aims to provide the best laser hair removal services in Arizona, in terms of quality and pricing! Need to make a change in your life? Laguna Laser can help, we provide our clients with some of the most effective Laser Tattoo Removal services available today! 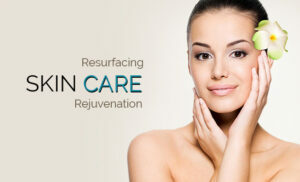 We also provide our clients with Premium Microdermabrasion services. If softer, smoother, more youthful looking skin is what you desire, look no further than Laguna Laser! By using the best products derived from nature, we can provide our clients with clinical end results for all of our premium skin care services!